Hedgehogs are in trouble. Numbers in the UK have fallen from 36 million in the 1950s to less than a million today. It is feared that hedgehogs could become extinct in less than a decade. 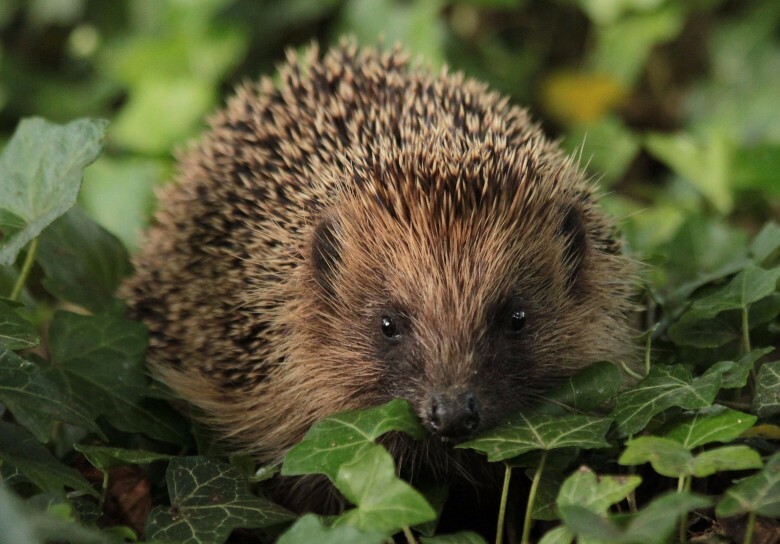 Operation Hedgehog, launched in 2016, is a collaboration between the Cornwall Biodiversity Initiative* (CBI) and the Cornwall & Isles of Scilly Local Nature Partnership (CIoS LNP). Here are their 9 hedgehog-friendly and easy to do ‘top-tips’ to help save our prickly friends.